Hello and welcome to my website! 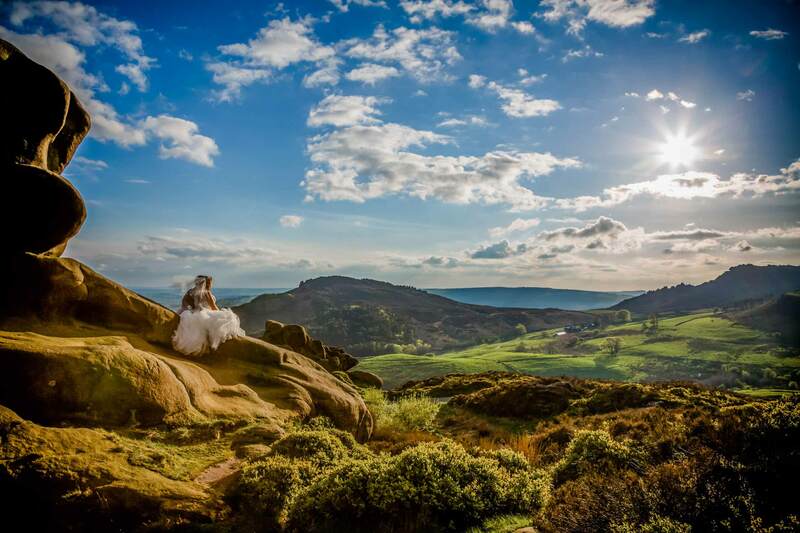 I’m Kim, an award winning natural wedding photographer in Cheshire, serving Staffordshire, Shropshire and beyond. My wedding photography style is classical with a contemporary feel, and a whole lot of laughter! I always encourage my couples to have fun whilst having their wedding photographs taken. It’s a great opportunity to capture some truly unique photos, so I encourage you to make the most of it. As a person I’m calm, friendly and relaxed. I like to make sure that my wedding shoots reflect your personality. I pride myself on being an approachable wedding photographer. My clients are always appreciative of this fact, allowing them to feel comfortable around me. Whether you want to pull a funny face, choreograph a huge family shoot or cosy up to your new husband or wife, you can do so freely without any judgement. I’m professional in my approach to all weddings, but I like to have fun whilst shooting by getting into the spirit of the day! 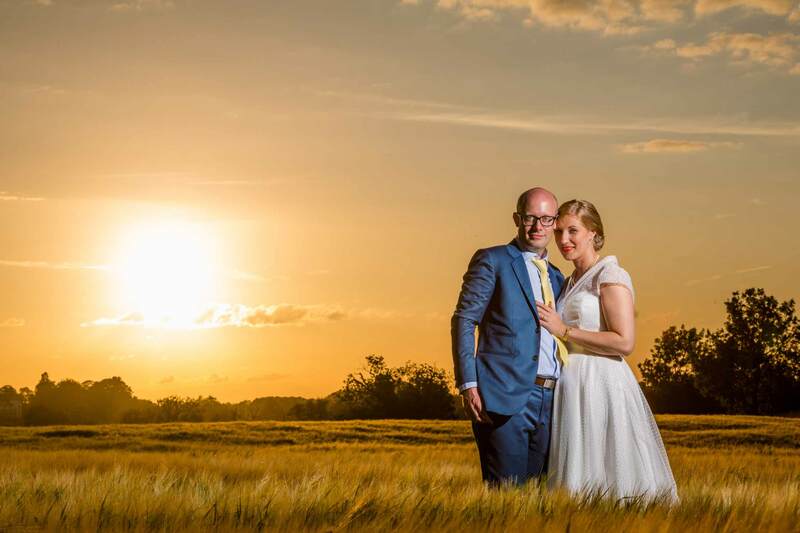 I am happy to provide a range of images from your big day. Specified shots you want to capture, natural photos from afar or choreographed images with my professional guidance, I will capture an array of photos to suit your requirements. If you would like to view some of my work, then please head over to my portfolio page. If you like what you see, then get in touch to discuss more. "We have recently chosen our album and WOW!! Thank you so much Kim Shaw for capturing the most amazing collection of photographs we could ever have wished for! 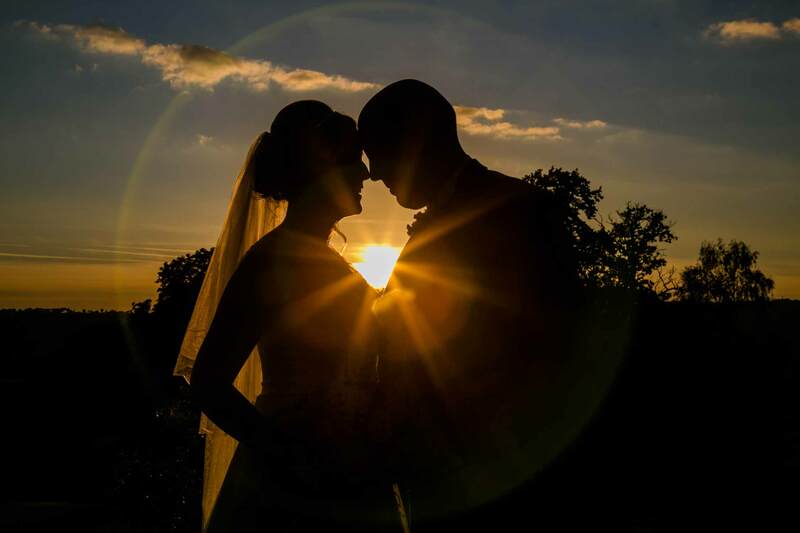 You not only captured our every emotion, but you have also captured every single moment of our magical day." "Throughout our day Kim played many different roles; she seamlessly organised people into positions for photos, played master of ceremonies when required and continuously perfected dresses, suits and hair for all of the bridal party and guests to ensure they looked their best throughout the wedding." "Can’t recommend this lady highly enough, so talented… we made the right choice with Kim Shaw Photography." "We could not be happier with all the beautiful memories that were captured. Kim went above and beyond for us and ensured that we got some extra special outstanding shots." 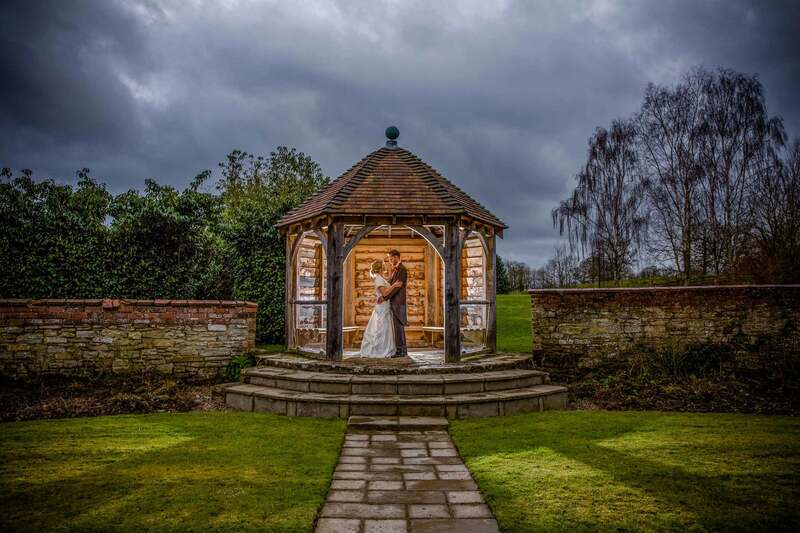 "Kim was absolutely amazing on our wedding day. She captured all the beautiful moments perfectly and it was a pleasure to have her alongside us on the day. She has such a warm personality and made us feel so relaxed throughout the day."